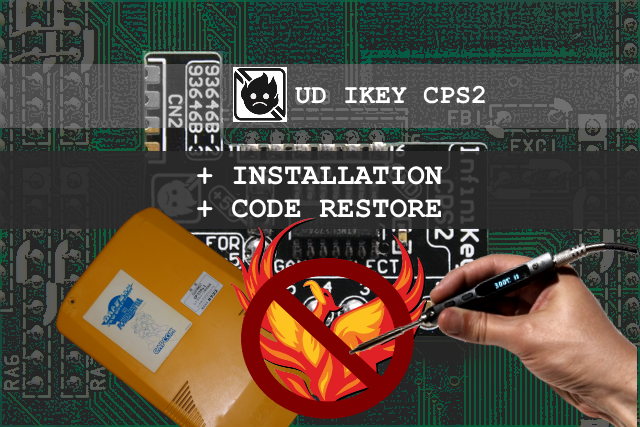 View cart “UD InfiniKey-CPS2 Installation Service (Code Restore)” has been added to your cart. 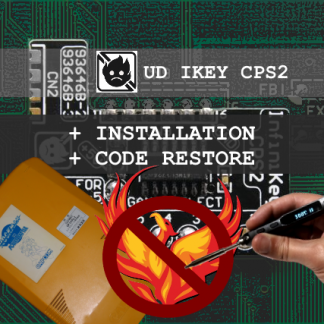 For a fee we can install an UD InfiniKey and restore a board that is running Phoenix or Avalaunch ROMs to original code. This is a mail in service, postage and return postage to Sydney, 2000 is not included. 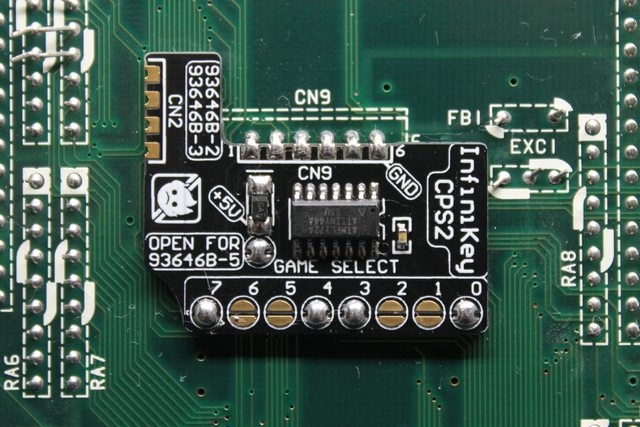 Only the CPS2 B board is required. 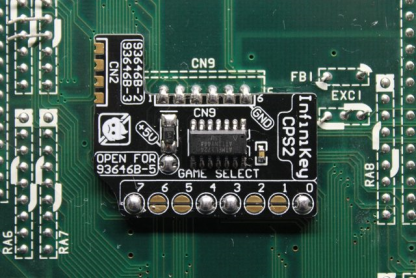 Average turnaround is 1-2 weeks depending on demand and workload.